Fair Trade is a global movement and Fair Trade certification ensures that products are produced according to rigorous economic, social and environmental standards. Fair Trade seeks to enable economic development through equitable trading partnerships, ensuring consumers that the products they purchase were grown, harvested, and traded in ways that improve lives, benefit communities and protect the environment. 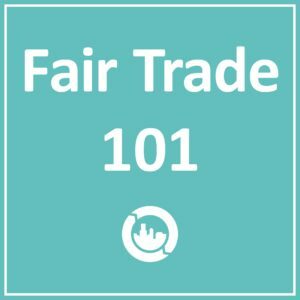 Since the three pillars of Fair Trade standards and principles are economic, social and environmental, Fair Trade is in a unique position of being able to contribute to many different issues at once. 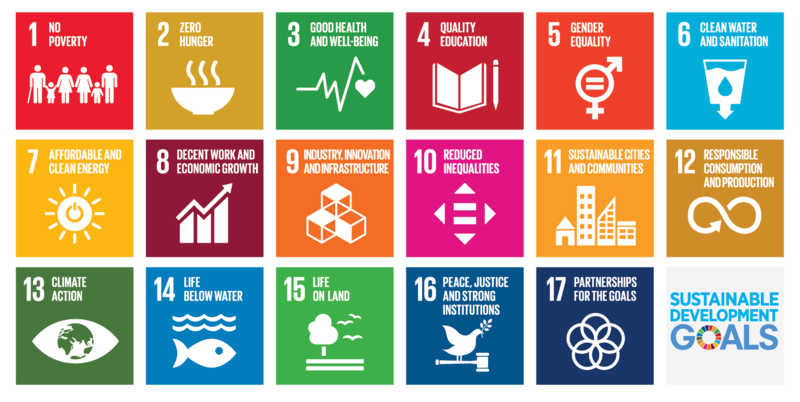 Fair Trade touches on all the UN Sustainable Development Goals to end poverty, protect the planet and ensure prosperity for all by 2030, but there are a few goals where Fair Trade has an exceptional impact. 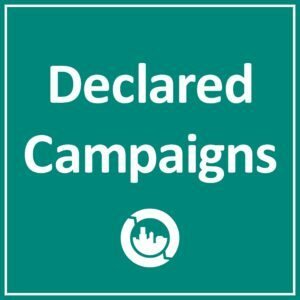 Through Community Development Premiums, additional funds that are directed back to farmers and workers with the sale of each Fair Trade product, producers can invest in their communities and undertake initiatives and projects that contribute to many of the issues that the United Nations SDGs focus on. Read on to learn how Fair Trade contributes specifically to the first five of the UN SDGs: ending poverty, zero hunger, good health and well-being, quality education and gender equality. There are many ways that Fair Trade contributes to ending poverty. The most basic, though, is by ensuring that farmers and workers receive a guaranteed minimum price for their products (or the market price if it’s higher). This is especially helpful when it comes to typically volatile commodities, like coffee. In addition to a guaranteed minimum price, Fair Trade standards ensure that producers are able to democratically decide how to invest their Fair Trade premium to best support their communities. Many producers invest their premium on income diversification programs. Some producer groups decide to issue annual bonuses back to workers, in addition to the extra income that they earn by selling on Fair Trade terms. In some cases where harvests have been affected by natural disasters, producers have chosen to use their premium to issue financial credits, so they can get by until the next harvest. Fair Trade plays a significant role in achieving zero hunger by ensuring that farmers and workers can feed their families and, in some cases, invest in nutrition programs for their entire community. Another aspect of the United Nations SDGs around zero hunger is promoting sustainable agriculture, which Fair Trade does through environmental standards by ensuring that producers have programs in place to use water efficiently, enhance biodiversity, minimize impact of chemicals, and prevent soil erosion. Additionally, many Fair Trade farmers are also certified organic, given the overlap between the environmental aspects of the two certifications. 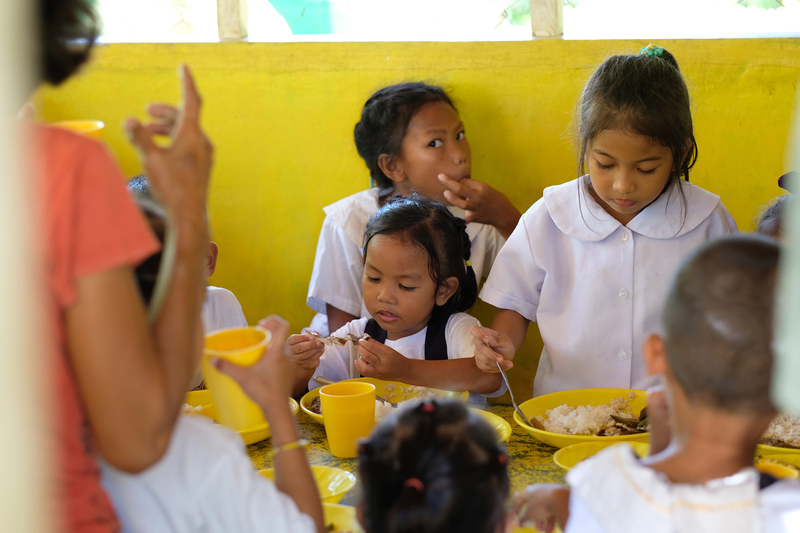 One example of how producers have decided to utilize their additional premium to alleviate hunger in their community is a school lunch program initiated by coconut farmers in the Philippines. Through a needs assessment, they discovered that many children in the community were undernourished and unable to focus at school. They decided to invest in a school lunch program to provide children with the nutrition they need to be healthy, happy and productive in the classroom. The program was implemented in 8 schools and includes 240 students, from preschool to third grade. Fair Trade premiums were used to purchase food supplies to provide students with nutritious meals over 120 school days and parents volunteered to help with shopping, cooking and food serving. As a result, teachers found students to be more attentive, energetic and overall happier in the classroom. Health and well-being is one of the most basic human rights and something that Fair Trade standards seek to uphold, by ensuring that producers around the world have access to healthcare and safe and dignified working conditions. For example, under Fair Trade standards, all farmers and workers must have access to safe drinking water, safe workplaces and health and disability insurance. Healthcare is a common investment that producers choose to make with their additional premium. Many producers live and work in areas that traditionally have not had convenient access to healthcare. One example of how producers decided to invest their premium to solve for this issue is a flower farm in Ecuador where workers set up an on-site dental clinic. The dental clinic offers discounted dental care, not only for workers and their families but for members of the surrounding community as well. Fair Trade standards promote inclusive and equitable quality education in several ways. For one, Fair Trade prohibits child labor and requires that family labor, when it does occur as is the case in many cultures, does not jeopardize children’s schooling. Additionally, farmers and workers are trained in financial literacy, how to calculate their cost of production, and how to diversify their incomes. 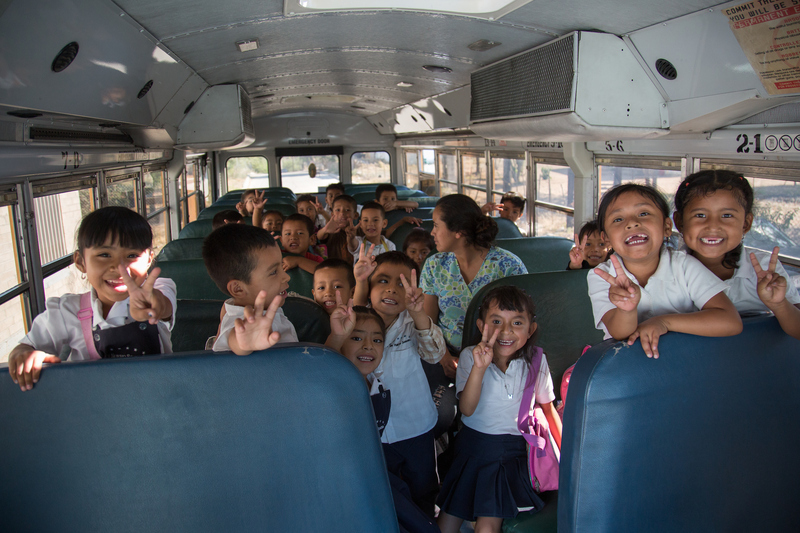 Premiums are often used to make educational opportunities more accessible by building schools in producer communities, funding scholarships, and subsidizing school supplies and school uniforms. One of the many examples of Fair Trade producers investing in education is a cacao cooperative in Côte d’Ivoire, Kavokiva, that chose to use their premium to distribute scholarships to members’ children to attend school, build schools in remote villages and buy supplies like blackboards and desks. Gender equality and anti-discrimination are very important in Fair Trade and Fair Trade standards promote gender equality in a variety of ways, both directly and indirectly. From ensuring that women are proportionally represented on worker committees, cannot be discriminated against in hiring, receive paid maternity leave, are protected from workplace harassment and have access to separate changing and washroom areas in the workplace. Women’s health, leadership and education programs are often funded with premiums, which results in more women in leadership positions and increased access to women’s health screenings. 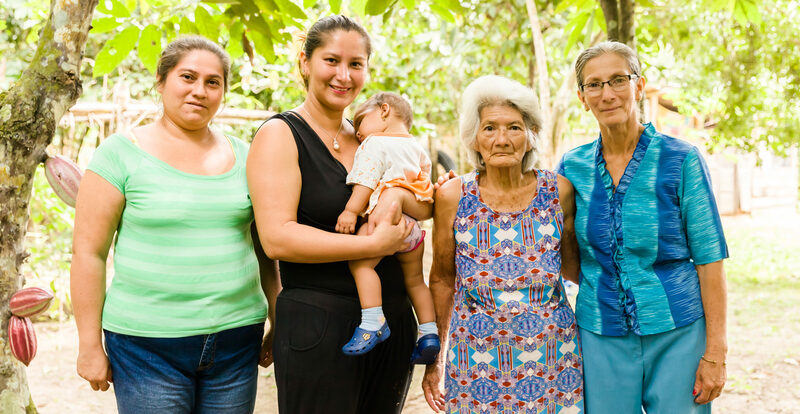 One example of a Fair Trade producer groups choosing to invest in women’s empowerment is a cacao cooperative in Ecuador, Fortaleza del Valle, that convened a support group for women producers to share challenges, best practices and participate in leadership trainings. Ultimately, Fair Trade can and does play a significant role in helping to achieve the United Nations SDGs. As consumers here in the U.S., each of us has the power to contribute to achieving the SDGs – both individually and collectively – by purchasing, supporting and advocating for Fair Trade on our campuses and in our communities. Join us on October 15 for a webinar on Fair Trade and the SDGs. The above is adapted from a post written by Fair Trade Campaigns’ Campus & Community Engagement Manager, Kylie Nealis, and originally published by AASHE.